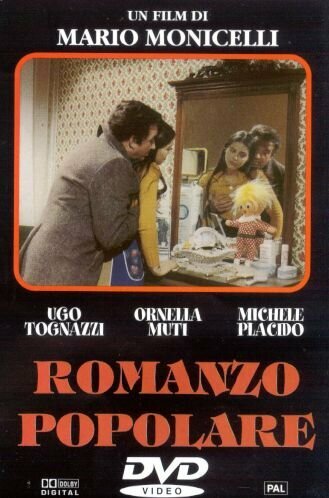 Ornella Muti inCome Home and Meet My Wife (Romanzo popolare) by Mario Monicelli (1974). 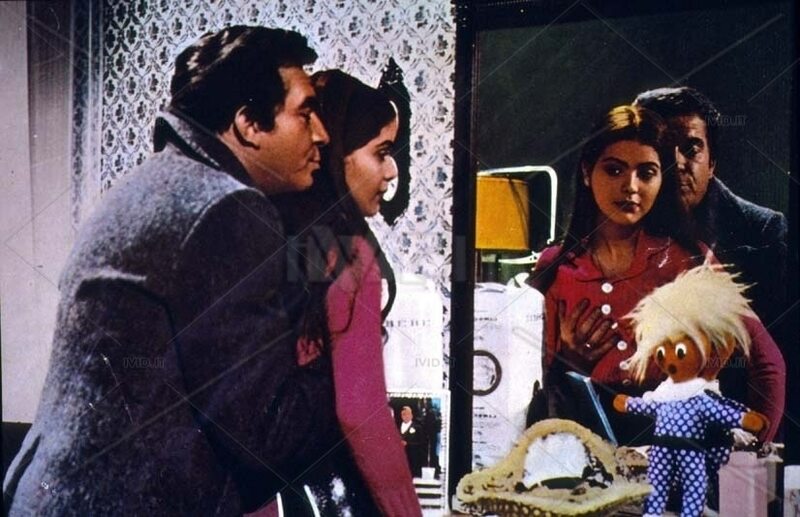 Here a series of shots on the set of Come Home and Meet My Wife (Romanzo popolare), 1974, with Ugo Tognazzi, Ornella Muti and Michele Placido, directed by Mario Monicelli. Subject and script: Age, Scarpelli and Monicelli himself. “At a thematic level there are more ideas: emancipation in man-woman relationships; approval in proletarian behavior; the north-south impact fifteen years after the great emigration. As in the most successful subjects of the trio Age-Scarpelli-Monicelli, the amalgam is perfect, and above all it does not harm the general tone of comedy that allows the film the by now habitual public success. In this case, moreover, a choice of realism was not made because the tones are those of a melodrama (as indeed the same title and the song by Rosanna Fratello as a function of leitmotiv denounces): realism, if ever , is entrusted once again to that sort of linguistic koiné used by the protagonists, which mixes Lombard cadences, southern influences, football-sports jargons. Not surprisingly, this complex language was created with the advice of Beppe Viola and Enzo Jannacci. The actress Ornella Muti is “launched” as a comedy actress, a role that will lead her to the final success, while Michele Placido remains fixed in his part of a somewhat animalistic southern immigrant. As for Tognazzi (the film was originally set in Rome and thought for Manfredi: the choice of Tognazzí meant that the action was moved to Milan), Romanzo popolare falls at the apogee of his career, after the characters of the films of Ferreri made him definitely accept by critics. the fresco of a working class that emerges from the rhetoric (even of the left) and that starts on the road of homologation – as Pasolini goes writing in that period – is perfectly successful. Monicelli rediscovers the freshness of his best works, and that “national” and “popular” matrix that characterizes him more than any other Italian director. “Stefano Della Casa,” Il Castoro Cinema “, August 1986. Many scenes in the film (exterior-terrazzo and interior-6 C2 stairway) were filmed in the popular block of the New Torretta in Via Antonio Maffi 112 / C2 in Sesto San Giovanni. The village of Avellino in Montecagnano is imaginary. The village shown in the photo of the magazine is actually Calcata in the province of Viterbo. The motorway link road, narrated as an example of a useless public work, is a section of the Castel Madama junction with the A24 motorway. Even the cinema scene is filmed at Greco, Abanella cinema.